Forget the neckties and wristwatches this year. Because who is the person who was always by your side when you need help? Who is the person that puts you before himself? 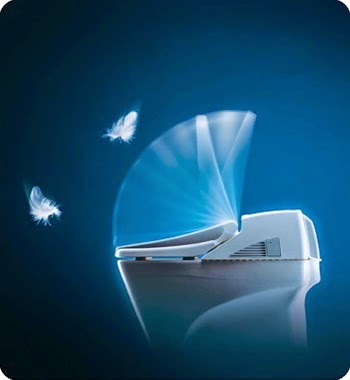 Show Dad you are thankful for all that he's done by treating him to hi-tech luxury bathroom gadgets that he'll appreciate everyday; not just one day a year. 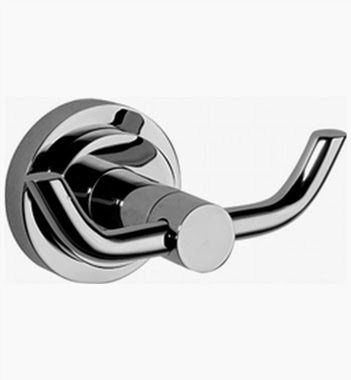 DecorPlanet.com has a wide-range of bathroom essentials perfect for Dad. 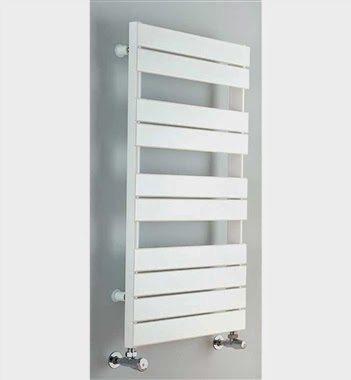 This Myson Interlude Hydronic Towel Warmer is perfect for the Dads who appreciate warm toasty towels after a shower. This TOTO Neorest Toilet features a state of the art nozzle bowl cleansing system resulting in the most hygienic and powerful system on the market today. 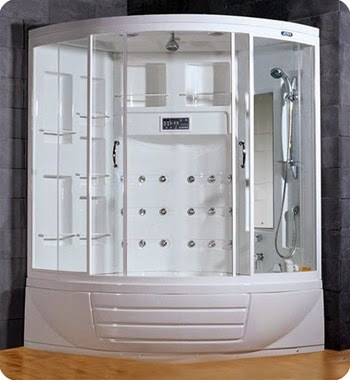 Dad works hard, give him a spa experience at the comfort of his home with AmeriSteam Steam Shower Unit. Is mom hogging space in the bathroom? 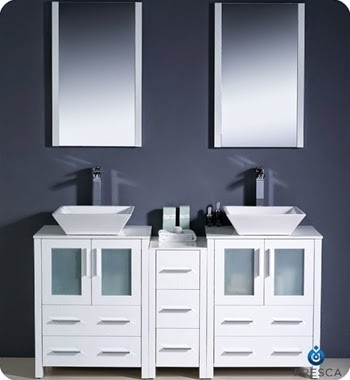 Give Dad his own space with this double sink vanity from Fresca. Along with his own robe hook, like this one from Graff.